Thermal Paper – Parag Copigraph Pvt Ltd.
We make Thermal Paper Jumbo Reels. The image imprinted on our paper is dark blue, very crisp, legible and long-lasting. 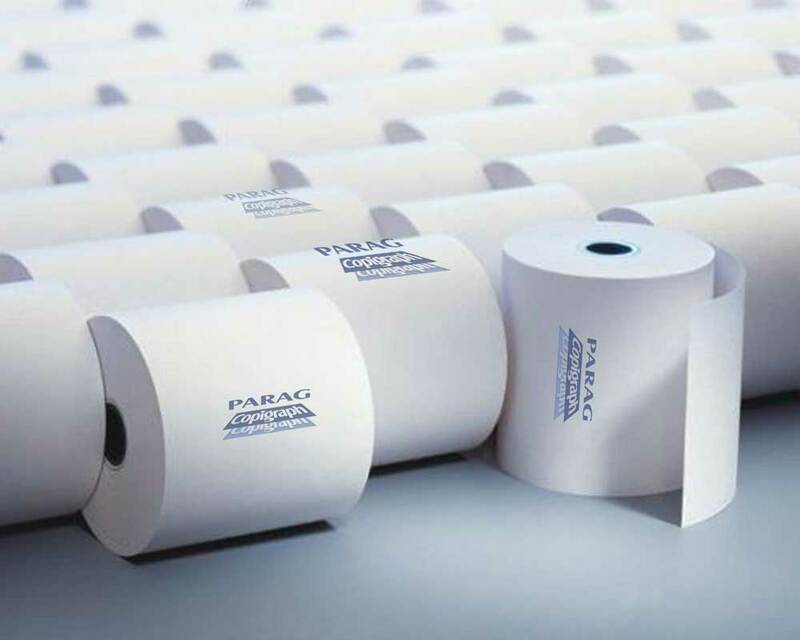 Application: Rolls for ATM, POS, Bus tickets, Toll plaza receipts, Medical- ECG, etc.